Hello dear readers! 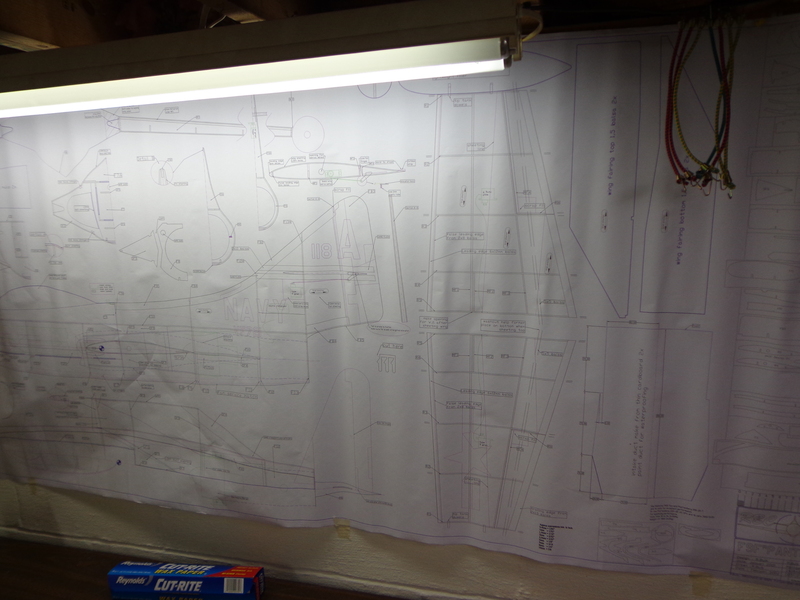 Yes, I have added yet another ‘project’ on which I can blog. Fine! I’ll actually get to the point of this blog post, but first we have to go back to April of this year. This was Jay’s surprise birthday gift. He thought that he was just going to get the Rascal, but his wife had something else up her sleeve. 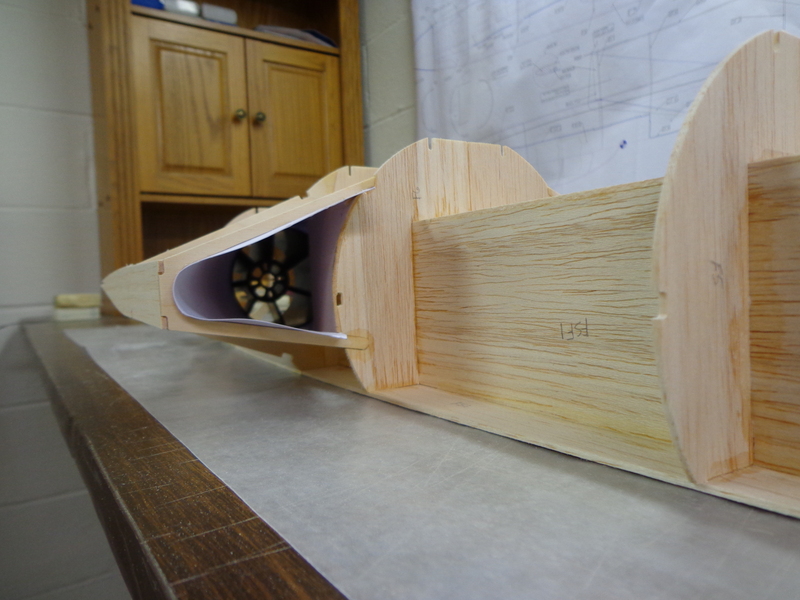 I don’t know how many times he opened up the box since then and gently caressed the balsa that resided within. Now that the weather is starting to get colder it means that building season is here. As you can see, Jay doesn’t waste any time. 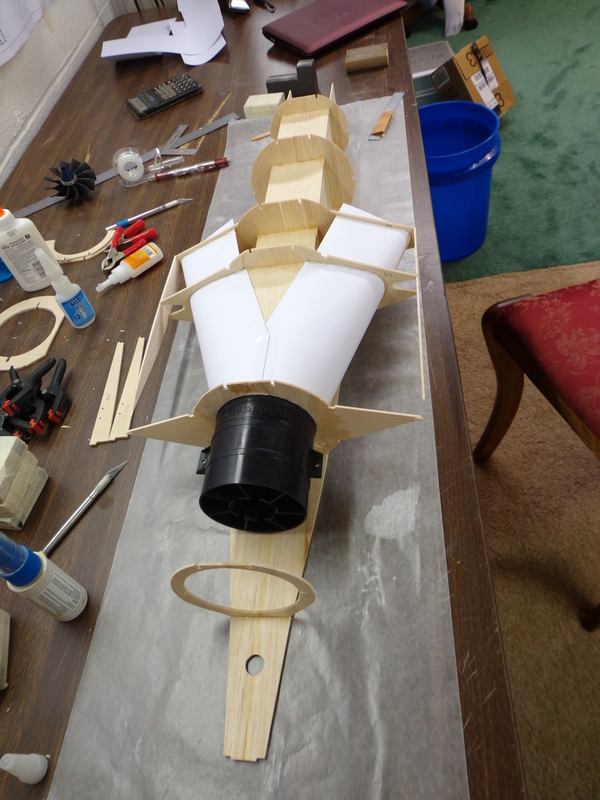 The fuselage has begun and the ribs are being installed. 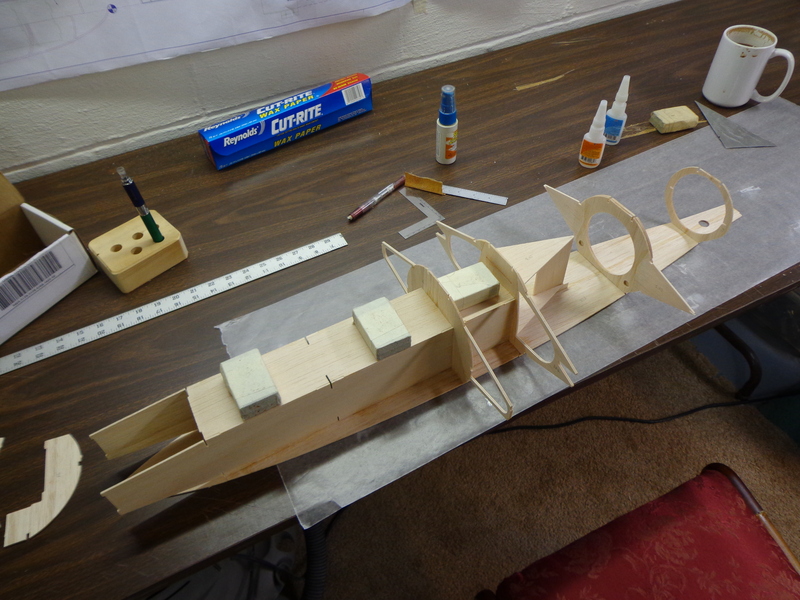 It actually looks kind of boat-like right now. Or maybe a little set of hoops to light on fire for the rescue panther to jump through! The lungs have been shaped and added beneath the ribs. As you can see the fan housing fits in there beautifully! Peek-a-boo! I see you! Unfortunately it’s just the housing right now so there aren’t any pretty fan blades to look at. Question: A jet has a tail so therefore it has a legitimate right to refer to the exhaust pipe as the tail pipe. Why do they call it a tail pipe on a car? Those are the only pictures that I have so far. Jay is working on this a little every day so I’ll try to remember to take pictures when he’s done for the day. I really love watching these planes develop. 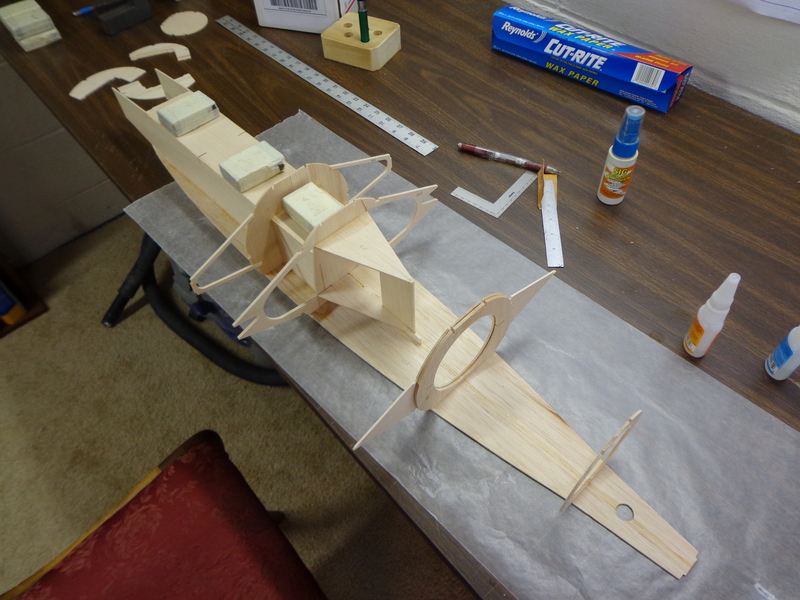 In fact, I’ve asked Jay to locate some plans for an F4U Corsair so that he can teach me how to build an airplane, too. 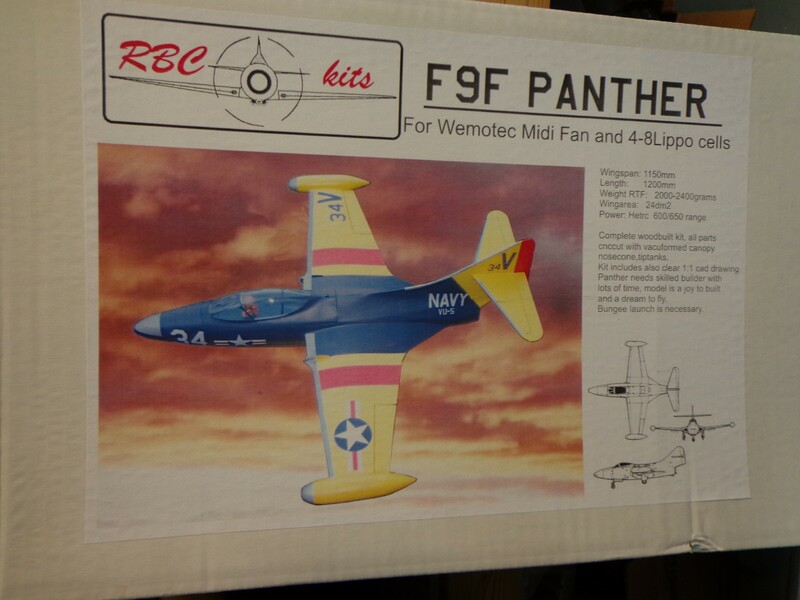 This entry was posted in EDF, F9F Panther, Jets, RC Planes and tagged EDF, F9F Panther, Jets, R/C, RC Planes. Bookmark the permalink.